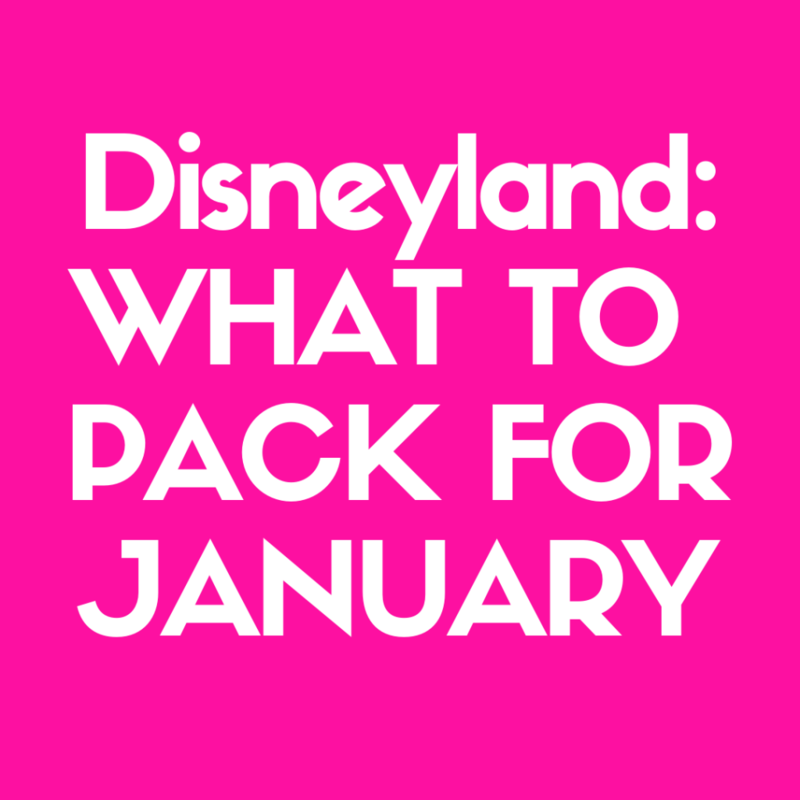 You have waited in anticipation for the calendar to roll over to January, and it is finally time to pack for Disneyland. But wait… What should you pack? Is California always hot and sunny, or will January be cold? What is worth valuable real estate and what should be left behind? 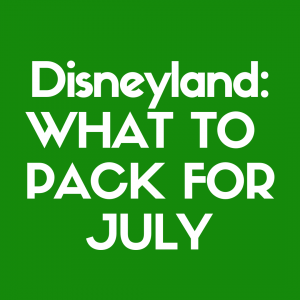 It can be difficult to pack for a family vacation when visiting grandma’s house or the beach, but when you visit Disneyland it is even more complex. Never fear… we are here to help! We have compiled a list of some packing essentials across several categories to help guide your packing essentials. January is an unpredictable month for Anaheim. While it is true that CA is generally warm and sunny, January is one of the coldest, wettest months of their season. According to the NOAA, theaverage temperature ranges from 48 to 70 degrees. And to hear some locals tell it, the range is even more broad. Here are the things that I bring with me for a full day at Disneyland. Raincoat: Contrary to popular belief, it does rain in CA – especially in January. For this reason, I suggest bringing a light, waterproof raincoat for the trip. Umbrellas are bulky and difficult in tight, crowded spaces and have to be opened and closed for every ride. Raincoats will keep you just as dry without all the fuss. Layers: Layers are your best friend!! The temperature varies a lot out here. Days can reach highs in the 80s then drop into the 30s when the sun sets. For this reason, layers will be your best friend on the trip. Wear that t-shirt you love, but tie a jacket or long sleeves around your waist or stow it in a backpack. Add a scarf or light jacket to the evening to avoid freezing or making a trip back to the hotel. Layers are a quick and comfortable way to beat the changing temperature without losing valuable park time! Sunscreen: It is hard to remember to pack sunscreen in January, but trust me you will need it! A lot of people forget this packing essential and the markup in the parks is significant. Bring a high SPF sunscreen that is also sweatproof and waterproof. Water Bottles: Disneyland provides a free cup of water upon request at nearly all food and beverage locations, but waiting in line takes away from valuable in park time. Bring water bottles for the family and fill them at the start of the day. Refill them when you stop for snacks and meals. If the day is exceptionally hot, I would recommend at least one of these be filled with some form of sport drink – Pedialyte, Gatorade, etc. You will be walking in the sun, which can dehydrate families very quickly. Disneyland offers adventure from the start of the day to the end of the day. There are so many exciting things to do and see and this list will offer you some suggestions for maximizing your time playing! Comfortable Shoes: This is of the utmost importance. You will walk way more than you realize. An average day at Disneyland includes anywhere from 6 to 15 miles of walking depending on how active you are and what order you choose to do things. A lot of people aren’t accustomed to walking that much in any day, nevermind several days in a row, and by the third day even the hardiest of athletes will find that their feet are killing them. Many fans are tempted to buy and wear new shoes for the occasion but trust me – this is a mistake. Make sure you bring some shoes that offer a lot of support and comfort and have already been broken in to minimize the stress your feet will take. Cameras and Chargers: The great thing about Disneyland is that, while they do offer professionally taken pictures for sale, those professional photographers are more than happy to take photos on your personal cell phones and cameras instead. Make sure that you pack your camera with some extra memory cards, batteries, and the cables and chargers you will need to offload all your pictures each evening to create room for more memories. Cell Phone Accessories: You will also want to make sure your cell phones (or even iPads) are loaded with charge and ready to go. Disneyland offers a few apps with ways to play games and interact with extra magic inside the parks that will delight kids and help pass the time. A lot of parents also download games that can be played in line – HeadsUp! is a popular one. If your kids are into Pokemon Go, Disneyland is a treasure trove full of gyms and Pokestops. These games will keep your kids from getting restless while they wait but can use the battery very quickly. If you do not want to budget for a FuelRod in the park, I recommend that you bring external battery packs to extend the battery life of your phones. Backpacks: This item is a life saver! Plan to pack at least one of these, if not more. A backpack can be used to store jackets during the hot parts of the day, souvenirs that the kids wouldn’t let go of (despite Disneyland’s convenient purchase and pick up at the end of day program), water bottles, and snacks. Packing for kids is one of the harder and more subjective categories. Each family knows their kids best. These are some suggestions on how to pack for kids with a vacation in mind. Extra Clothes: There are a few water rides that kids find fun, but very few kids like running around in wet clothes. Likewise, a lot of snacks can get messy and leave sticky hands that get wiped all over clothing. I suggest bringing a few extra outfits just in case! Snacks: A Disneyland trip is very active and kids will get tired, hungry, and cranky. Bringing some of their favorite snacks along (in spill proof containers or plastic baggies) will help curtail that. It also saves you some extra money not to have to buy snacks at a theme park every time kids want food. Entertainment: Whether it’s your child’s can’t-sleep-without-it favorite stuffed animal or packing your phone full of distracting apps, do not forget that entertainment will pacify kids during long waits. I highly recommend the Play Disney Parks app, an official Disney app that is filled with fun games to play, trivia, scavenger hunt items, and ways to interact with the parks while passing time in line. For less tech driven families, I like the Hidden Disneyland books that will keep your kids looking for Hidden Mickeys and fun Easter eggs hidden throughout the parks. 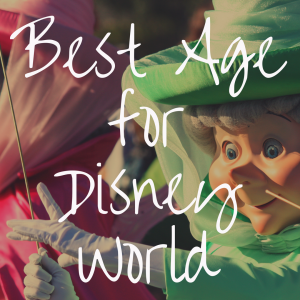 Plans: My strategy for vacationing at Disney parks is to have each family member make a list. Pick the things you MUST see, and the things you want to see. Compare each list. 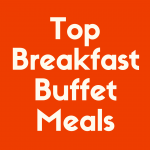 Make sure that everyone’s must sees are included and pick up any overlapping want-to-see items for your must see list. Use this list to prioritize your trip so that no one misses anything they have their heart set on seeing or wastes time with a, “Well we’re right here let’s see this,” attraction that most of the family doesn’t actually care about as much. Keep in mind that fast passes for popular rides (Radiator Springs Racers and Midway Mania come to mind) disappear extremely quickly, so utilize these as your first in-park visit – they’re free. Apps: I touched on gaming apps in the entertainment column, but that isn’t the only app you will need! The Disneyland app offers a virtual map. Everything from wait times for each attraction to menus for every food and snack location gets listed in the app and you can save time by using the Mobile Order feature for food. It will tell you where to find characters throughout the day, showtimes, entertainment offerings, and more. This app also offers MaxPass as an add on. It costs around $10 per person and is well worth price for most families. Not only will it save time and walking by allowing Fast Passes to be booked from the app, but it also includes digital downloads of all ride and PhotoPass pictures. 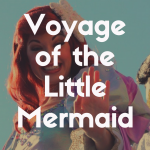 Trips with Tykes offers a great list of some helpful apps to download before traveling to Disneyland with kids. Strollers: There is a lot of walking and sensory overload for younger kids. If you have small children and don’t want to rent one, pack a stroller. A lot of local moms here bring massive strollers that can seat a few kids, stow all their souvenirs and backpacks, and allow children to take naps throughout the day. While these are not allowed in lines, there are always convenient places to park strollers. 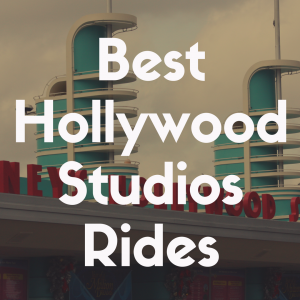 They are also excellent for saving space along parade routes if you are holding a spot while the rest of the family catches a couple more rides. Empty Space: This seems counterintuitive. Why would I recommend leaving space in your suitcases when you want to bring all sorts of fun things? I suggest leaving space because if you’re like most families, you will want to buy souvenirs while you’re here. I am the least souvenir-driven person around, and a local, and even I was unable to leave my last Disney trip without picking up some irresistibly cute merchandise! Unless you want to pay Disney to ship your souvenirs home for you (which is an option), you MUST leave enough space in your luggage to fit the things you buy on your trip. Ladies, the weather in Anaheim can play havoc on all your grand plans for adorable photos and perfect Insta looks. TripSavvy compiled an excellent Girls Guide to packing for Disneyland, but here are a few key things to remember. Tote Bag: I know a lot of fashionable ladies have their favorite purse, but consider leaving that one behind this trip. You will want a bag that makes a statement but also has practical use. Larger bags with pockets are great for Disneyland trips. You can compartmentalize essentials and have plenty of space to stash snacks, souvenirs, jackets, and more. Haircare: While most hotels offer shampoo and conditioner, I certainly suggest bringing along some hair care essentials. The weather out here varies between desert dry and costal humidity within the same day. I suggest bringing some leave in conditioner (I like 12 Benefits, which comes in a pink bottle) and styling products to tame that mane. The easiest thing by far is to bring plenty of clips and rubber bands for up-dos. It will help cut the heat in the day while still looking sweet and cute by night. The water here is also pretty hard compared to other places. I would suggest bringing some lemon juice or coconut oil in a spray bottle to counteract the hardness and use it when you rinse! Makeup: You will be running around a lot on your trip. Make sure that your makeup can stand the heat, the sweating, and the water rides both in terms of staying on your face and not breaking or melting in the heat. I suggest loose powders. L’occitane en Provence makes a great line of tinted lip balms that wear like lipstick but contain moisturizer and SPF! 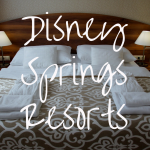 Comfort: Microfiber undershorts can be a girl’s best friend at Disneyland! If you want to wear those adorable sundresses and skirts instead of shorts and jeans, then bring a few pairs of these sweat wicking undershorts along. They will keep you comfortable and prevent heat rash. I know I mentioned this before, but I must reiterate again because I heard and ignored this tip on my first trip and ended up with blisters. Bring comfortable sneakers!! You will be tempted to pack your cute heels but leave them behind or pack a single pair to put in a backpack and take out for photos. Trust me on this one! You will have blisters for weeks if you don’t wear comfortable shoes!! Disneybounding can be fun for the whole family. While Disneyland does not allow adults to wear costumes, it does allow Disneybounding. This is a fun trend where you can use your everyday clothing to suggest Disney characters. This can be loose or very exact and obvious as long as it isn’t an actual costume. A lot of families like to Disneybound together from their favorite movies then go take pictures with the characters they represent. LaughingPlace offers a great Disneybounding 101 article for some quick ideas. A quick Google Image search for “disneybound” and your favorite characters will provide pages and pages of great ideas. Battery Packs – Phones die quickly when used for photos, apps, entertainment, etc. Empty Space – because you’ll need room for your souvenirs on the way home! Remember, you know your family best. These items are meant to help guide your packing, but don’t be afraid to add or remove items to make room for the things your family needs most. Some of you will pack heavier tech toys. Some will not be able to leave home without your child’s favorite toy or blanket. Some of you will have no interest in Disneybounding. The most important thing to remember when you visit Disneyland is to bring a sense of magic and adventure!